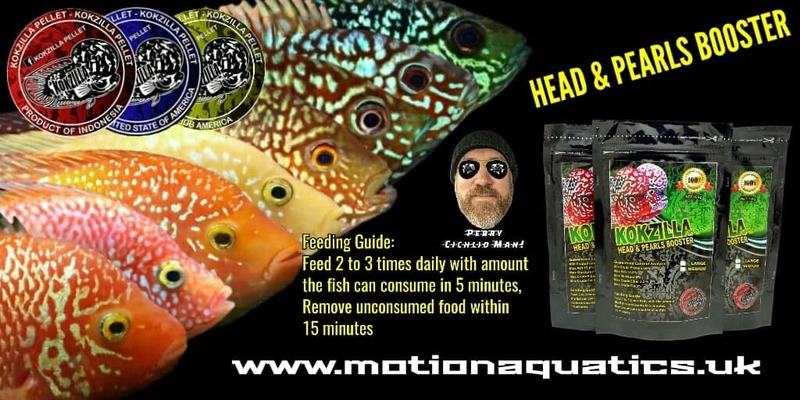 .As Breeder always use Green Texas and color fish such as Red Parrot and Red Devil. Red Texas receives nice pearl from father and red color from mother. 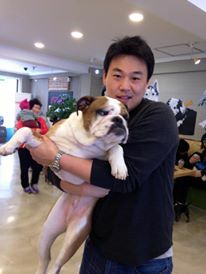 However, one lot of babies can come out in two major colors:-Green Flesh This group receives more genetic from father. It will have nice pearl but its skins have none or less chance to peel off so it will not come out red. This color is not popular. Red Flesh This has major genetic from mother so it has more chance in changing color. However, not every red flesh can change color into the red or orange-red which is very popular. After the peel off period, the color may show in yellow or pinkish-white by KNT Farm. 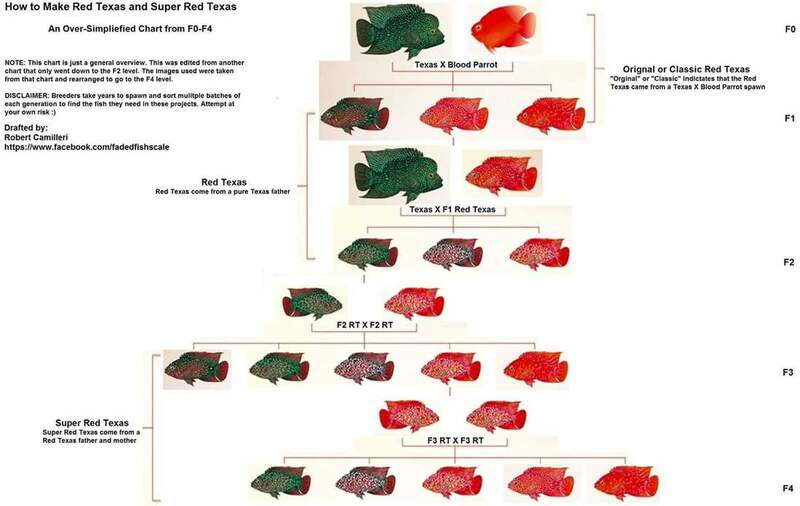 A RT or SRT ( Red Texas) is able to be produced by breeding a male green or blue Texas and crossing it with a female such as Parrot, King-Kong, Mammon, Darmo, Flamingo, RED Devil, Redshock or Redsyn. 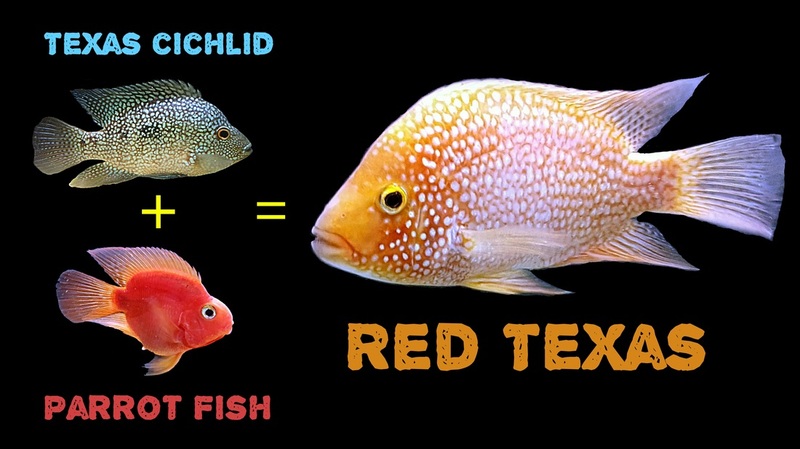 "Red Texas" is the Cichlids cross breeding between male green Texas (Herichys Carpinte) which is originated in Central America and female beautiful color fish such as Parrot, King-Kong, Flamingo, Redshock or Redsin. The charming of Green Texas is its luster scales which is called "Pearl"
Color: The most popular and expensive is Red. The next popular is Orange-red. Not all Red Texas are red, and some might not even fade. There are Red Texas in Red, Orange-red, Yellow, and Pink. They could have these colors when they are faded. Pattern: There are several types of pearls.. Shape: Red Texas is considered as huge structure fish. The mature Red Texas can have size up to 30cm in length. A nice Red Texas should have wide and thick body with straight fin which is perfectly match with the body. 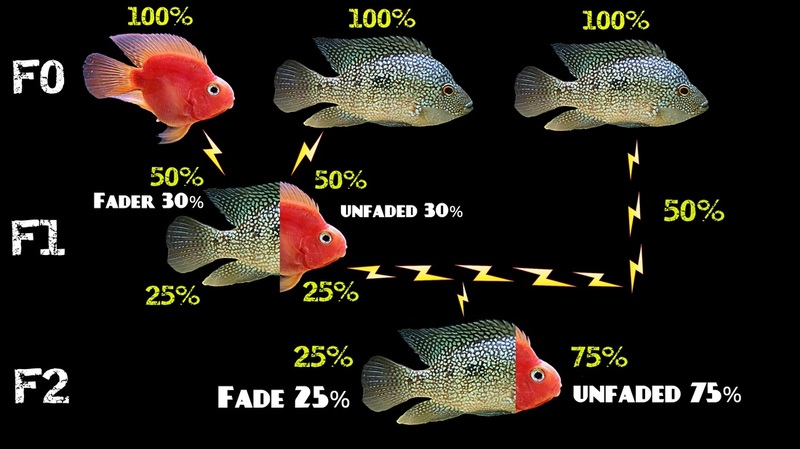 For a fish to complete it's peeling there are 4 Steps that they have to go through. 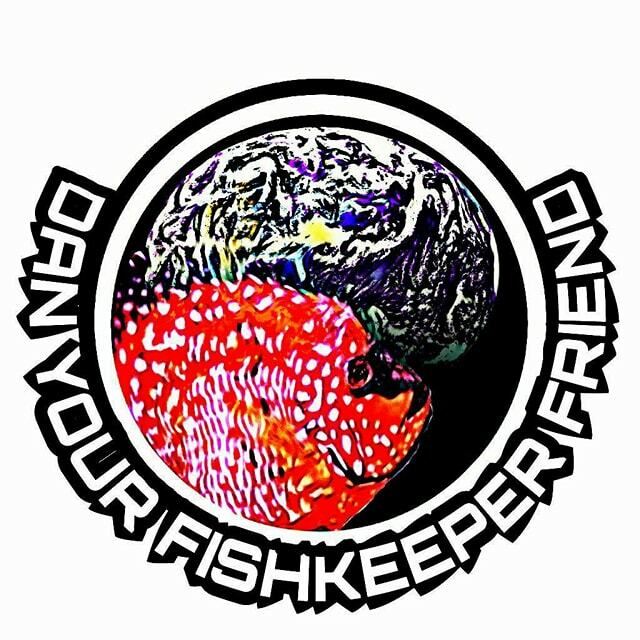 Hobbyist of 17 years breeding, Keeping & Selling Red Texas, Flowerhorns and SA/CA Cichlids. I am spreading what I have learned through my YouTube Channel. 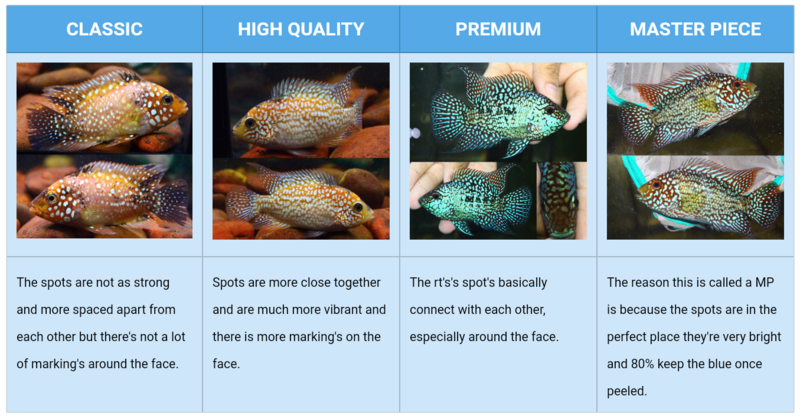 I believe there are different types of Red Texas Cichlid from low grade to High grade I have been studying this hybrid for many years and have great experience. if you have any questions feel free to message me on Facebook. 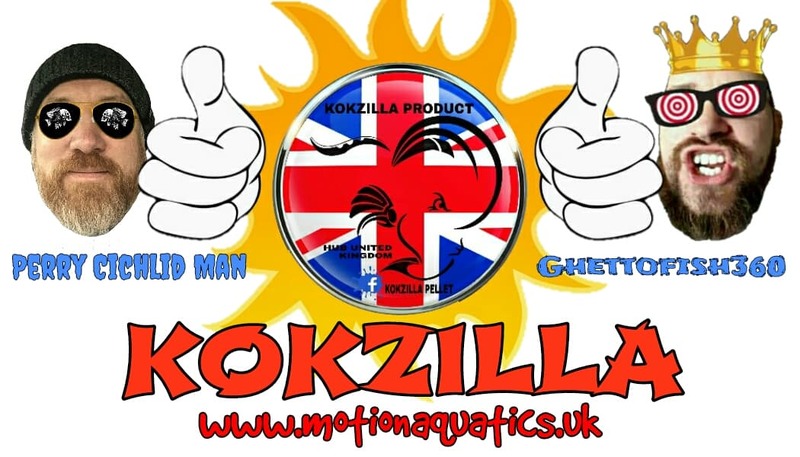 Also don't forget to check our Facebook group Tropical Fish of London, follow me on YouTube and Instagram by clicking the hyperlinks. Look forward in seeing you there.